Technology is a work in progress. It might not have all the answers to humanity’s problems, but it can go a long way toward alleviating some of them. Such is the case with the autism spectrum disorder, a group of brain development disorders characterized by difficulties in communication, social interaction and repetitive behavior that has benefited from technology in a variety of ways. For starters, online connectivity has made it possible for families in remote areas to stay in touch with therapists to get the intervention their kids need. “We’ve been able to reduce disparities in diagnosis and in access to treatment by having families set up cameras in their homes and set up Skype sessions,” said Alison Singer, Co-founder and President of the Autism Science Foundation. Typically, a concealed human speaks for the robot and directs it. 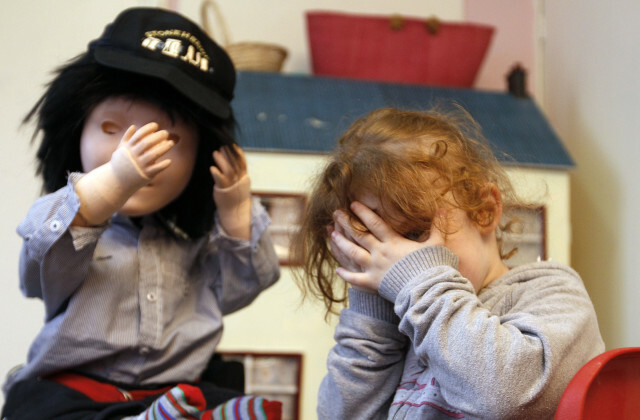 “What the studies from Notre Dame showed was that when you use the same therapists interacting live with the child versus that same therapist being the voice and action behind the robot … the children responded better to the robot in many instances,” she said. While this is a great tool to work with, Singer warns that technology “is not a substitute for human interaction,” but a tool to help autistic children gain these skills while still having fun. Social Clues was created to fill the void. Bernstein says it is one of few interactive therapy tools built to reinforce and supplement the education autistic kids get in school or with their therapists. The game nudges children looking for the toys to communicate and solve problems and provides what Bernstein calls a “road map for conversation, a template for children with autism to effectively navigate person-to-person communication.” It also keeps track of player choices and progress to help therapists customize intervention. After initial testing with autistic children and clinicians and therapists, the duo teamed up in recent months with Children’s Hospital Los Angeles and others to test the game with children of varying cognitive abilities. Singer says these types of tests are crucial. “We always recommend that if an organization wants to make a specific claim about the therapeutic benefits of an intervention, that … the interventions need to withstand the rigorous clinical trial,” she said. 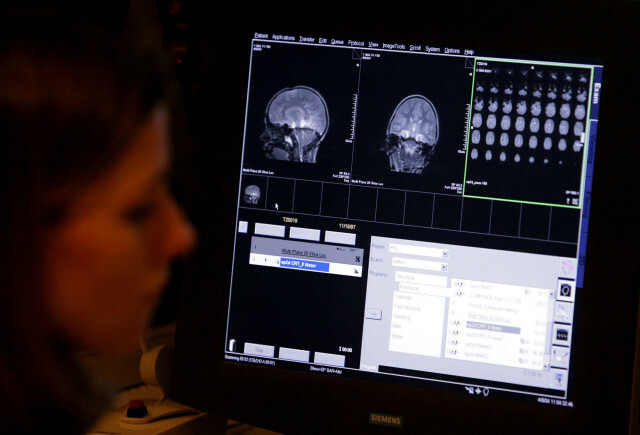 Finding the genetic disorder behind autism is “slow and painstaking work,” she said. But once the genes have been identified, then tests can commence to mimic the disruptions and test intervention types at a faster pace.